Iberico pork tenderloins (aka Solomillo) are tender, easy to cook smaller cuts that are delicious cooked quickly & sliced into medallions. They can be served with a flavorful sauce or simply seasoned with salt & pepper. Iberico pork is a Spanish culinary treasure, amongst the finest pork in the world. While iberico is best known for the famous slow-aged hams, the other cuts are succulent, moist & delicious. 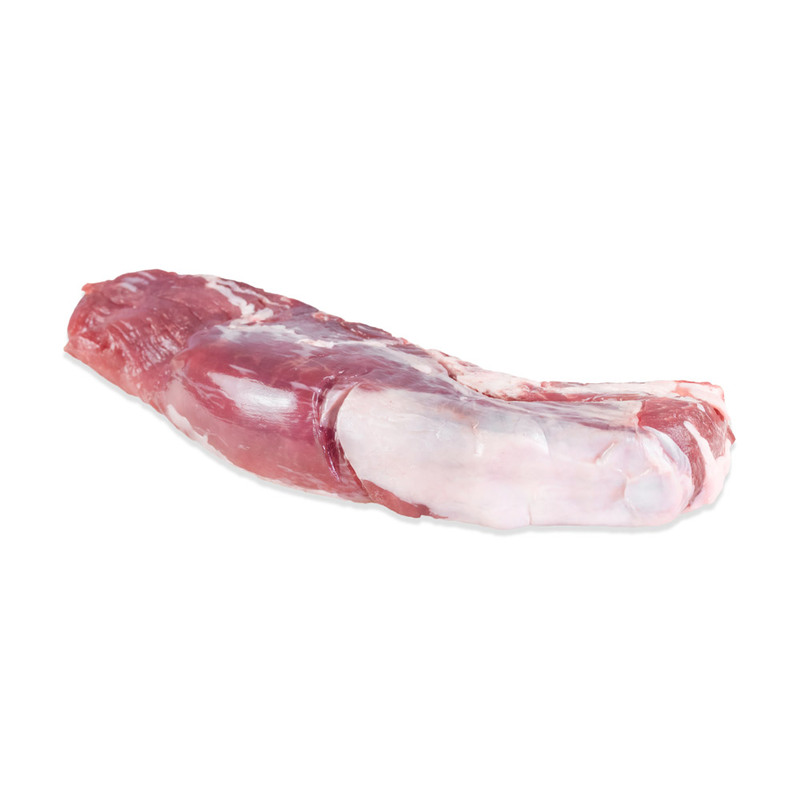 This iberico pork is raised free range on traditional Spanish pastures known as dehesas. It’s fed a natural diet of grain, corn, wheat, grass & forage. No added growth hormones or sub-therapeutic antibiotics are ever used. Iberico pork raised in this way is considered “Campo Iberian Pork” under Spanish law, a term which requires that the animals are raised in the open air on an all-natural cereal-based diet. Keep iberico pork cuts frozen until you need them, then thaw before cooking. Before cooking, trim any surface silverskin off of each tenderloin (how to remove silverskin). 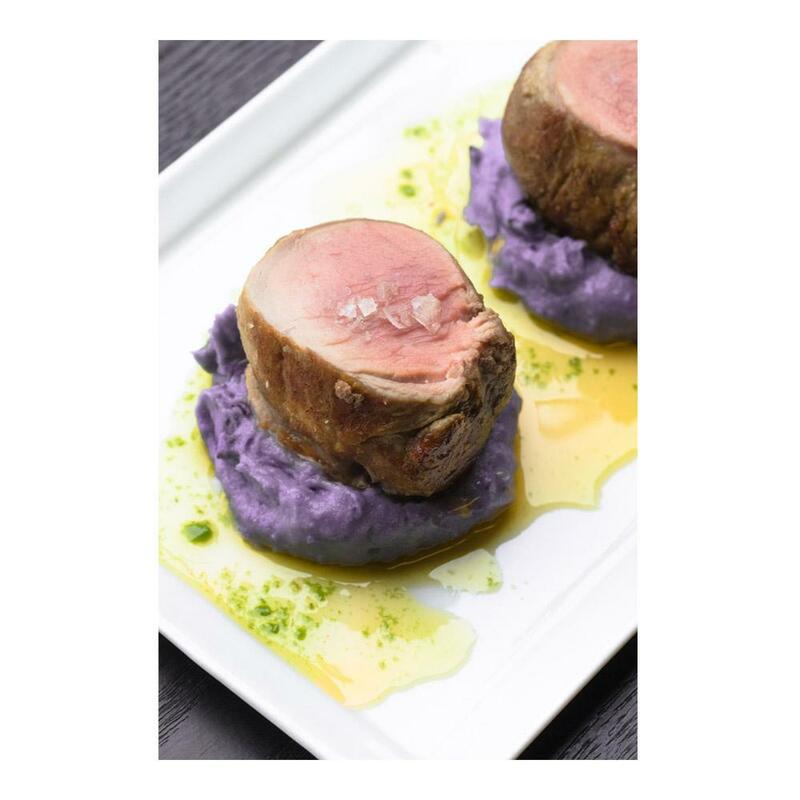 Iberico pork tenderloins can be cooked similarly to conventional pork tenderloins – seared, grilled, or pan roasted before being sliced into medallions. The USDA recommends that all pork be cooked to an internal temperature of 145°F for safety, with a three minute rest before serving. However, Iberico is often served more rare in Spain.